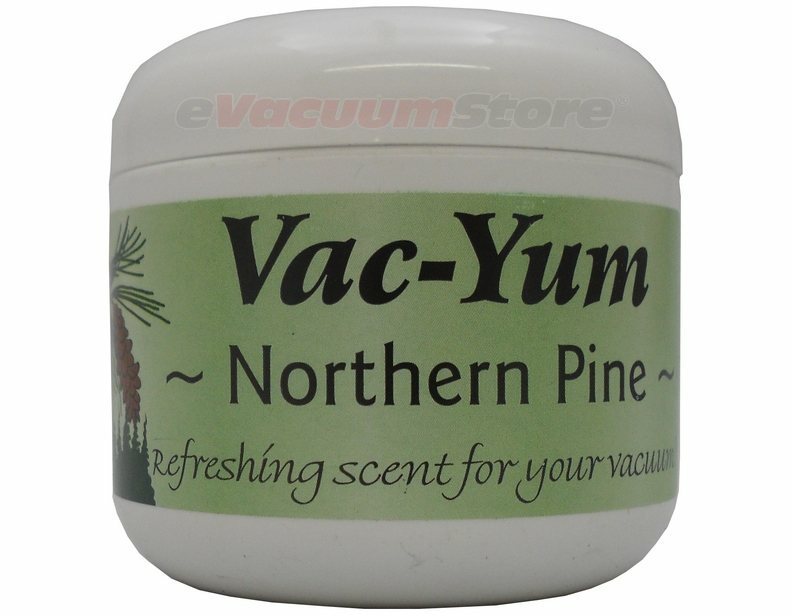 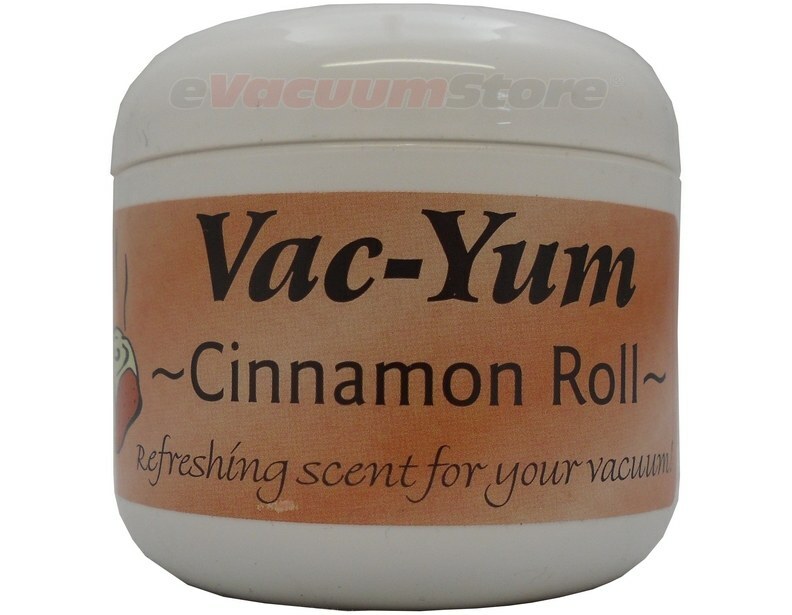 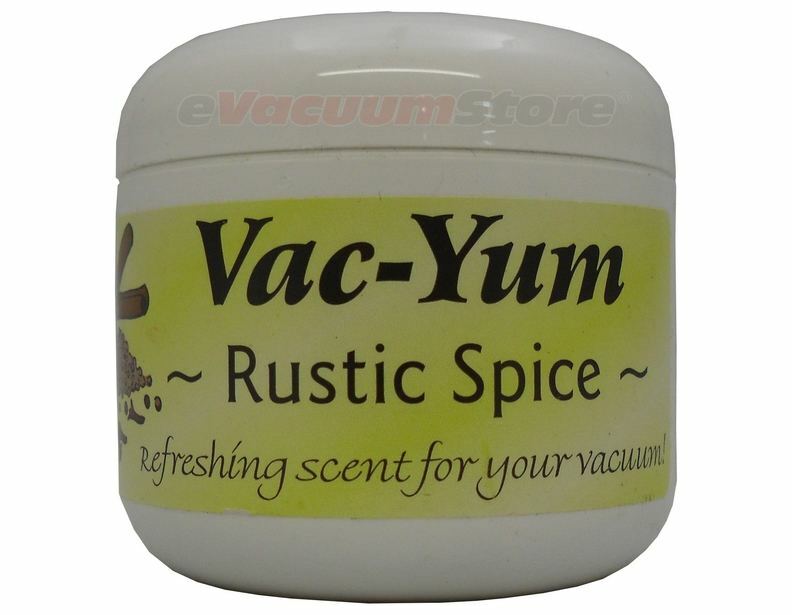 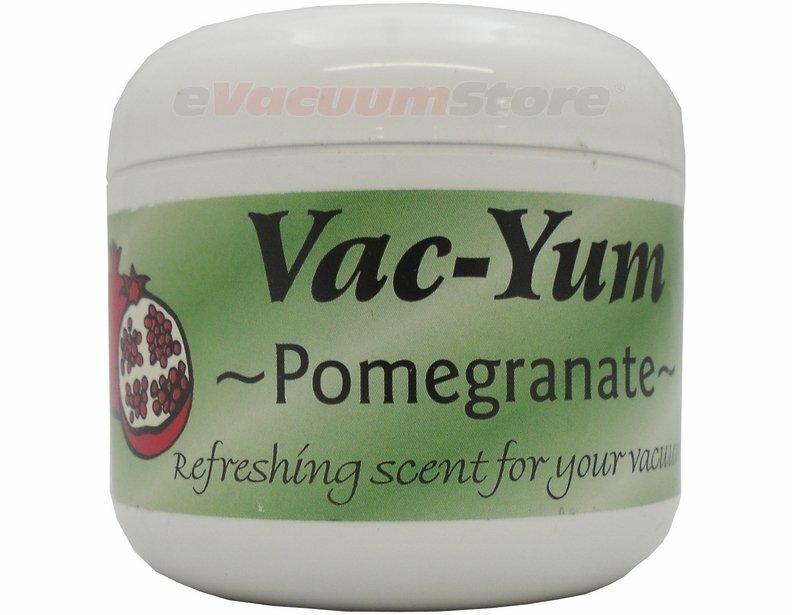 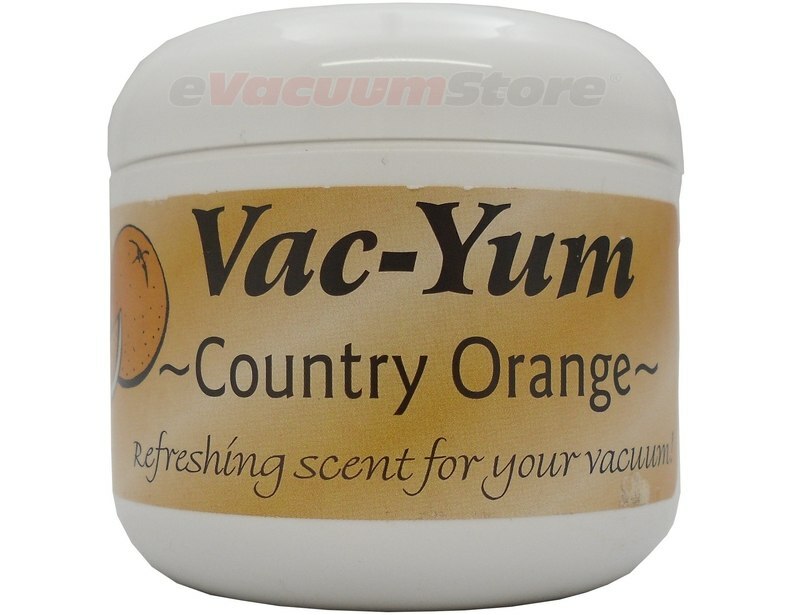 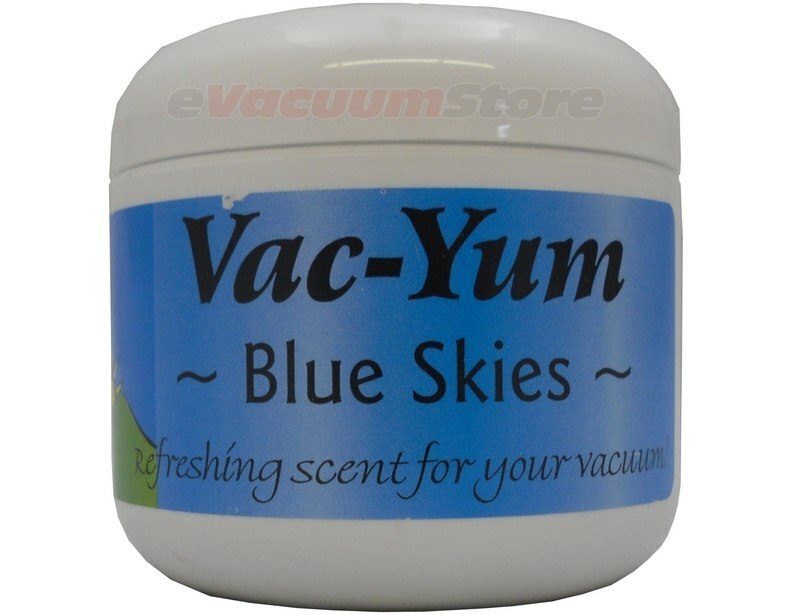 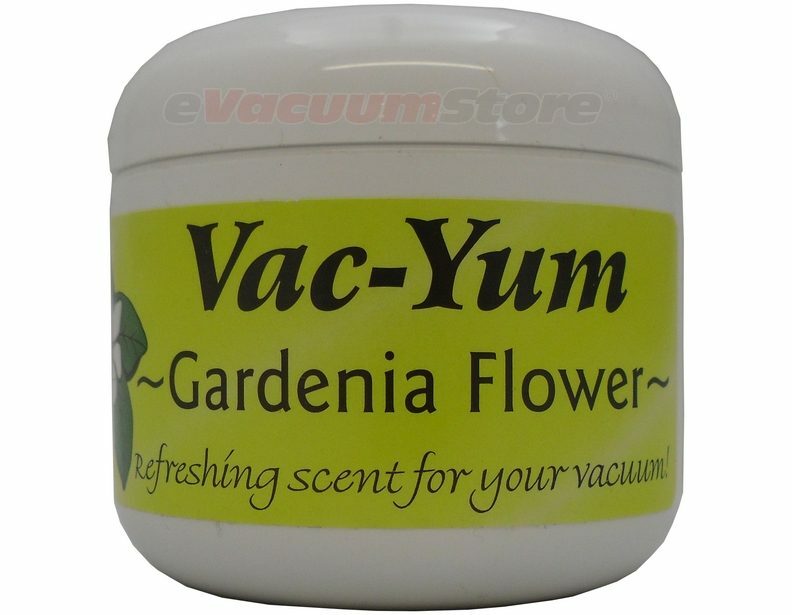 Freshen up any room with a Yac-Yum carpet cleaner scent. 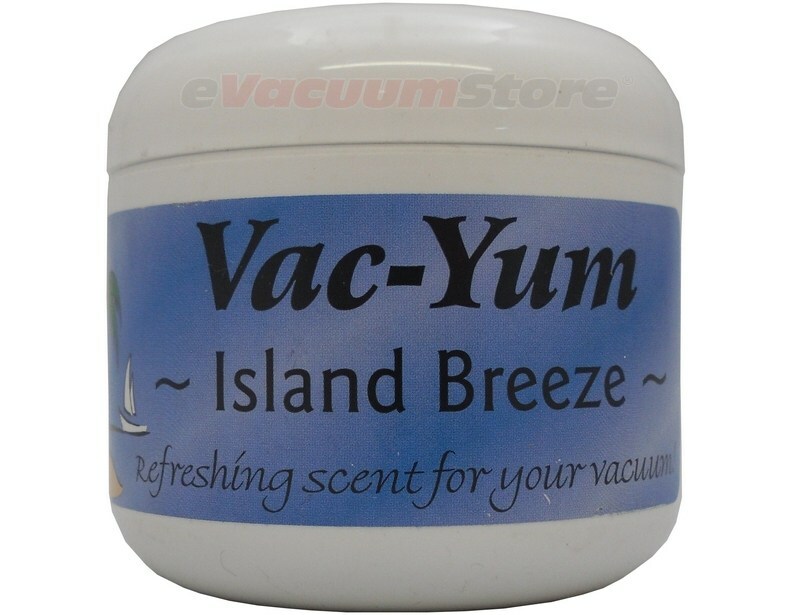 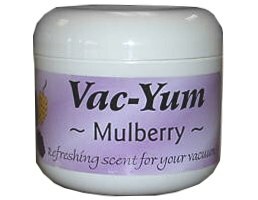 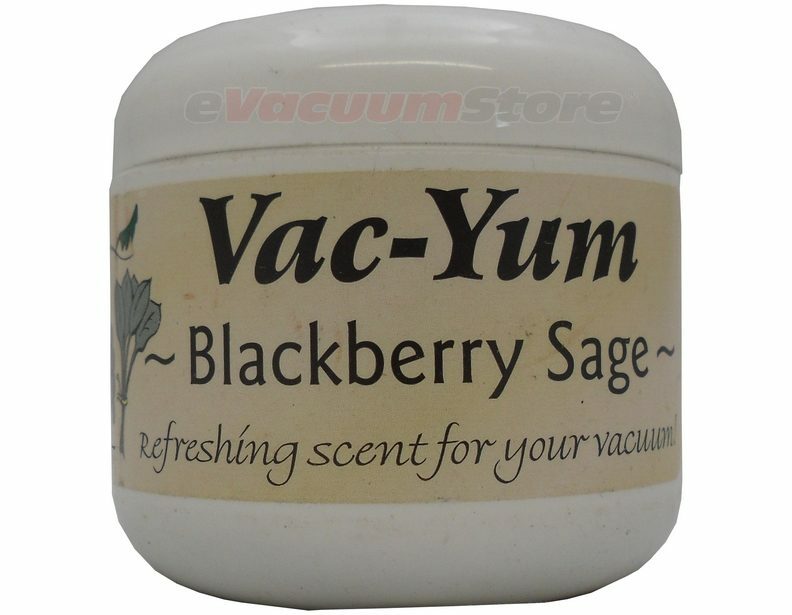 Simply apply 1 tbsp of your desired fragrance to your vacuum cleaner bag or transparent dirt receptacle. 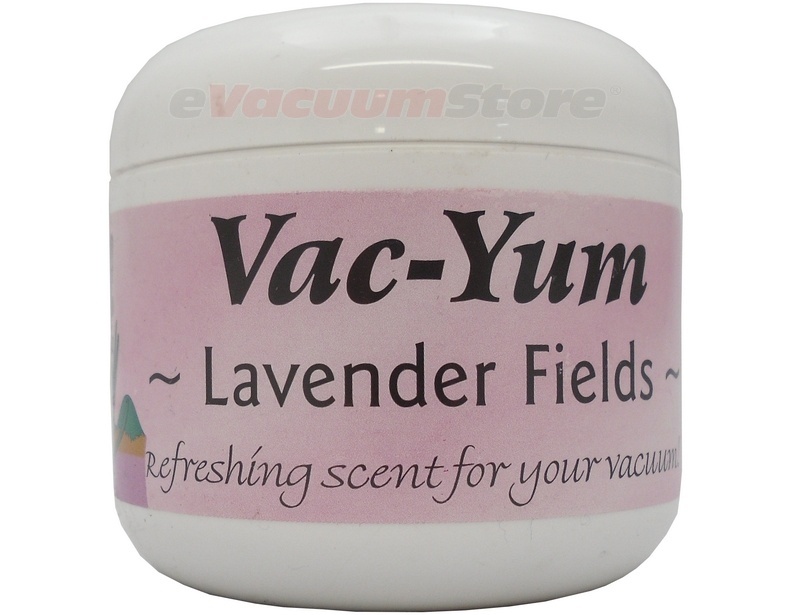 Each container holds 1.8 oz of fragrance. 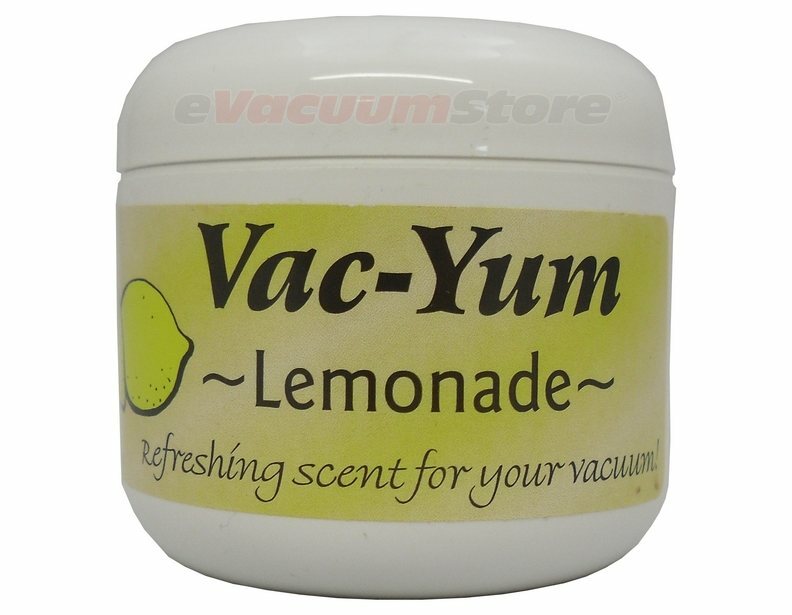 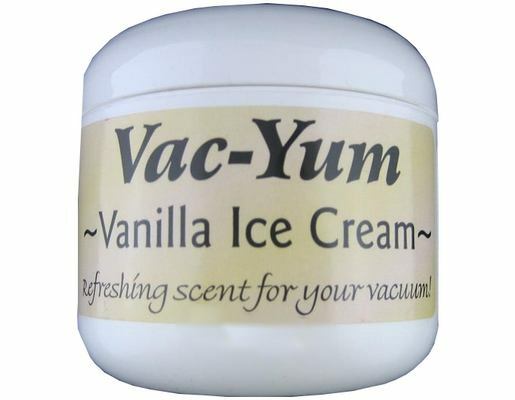 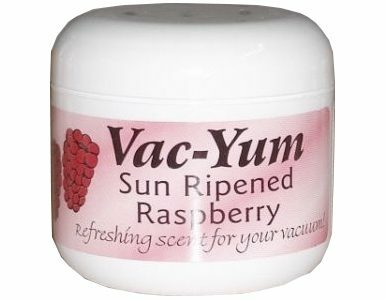 Made in the USA, Yac-Yum uses an all-natural base that won't ruin your vacuum cleaner or break down into a powdery substance. 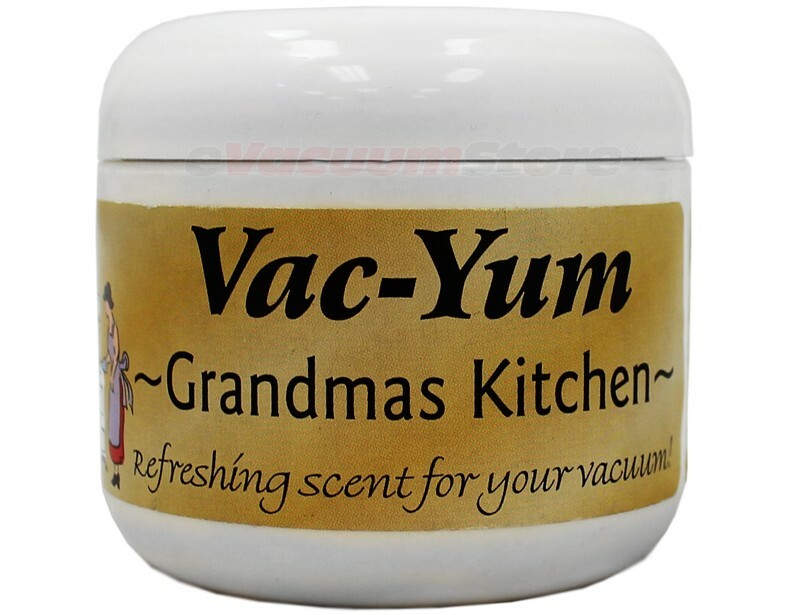 For assistance ordering, please don't hesitate to dial 1-866-972-8227!